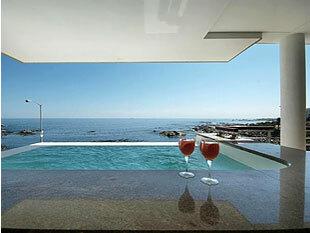 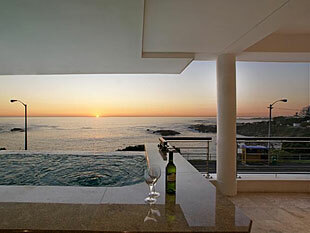 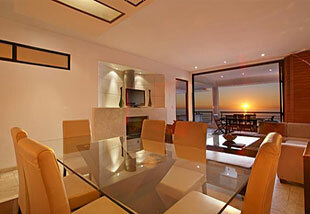 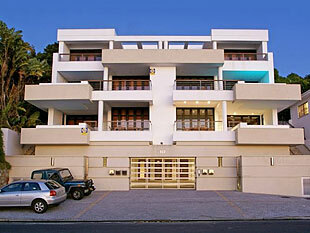 Relax in luxury in one of Camps Bay's most prime positions. 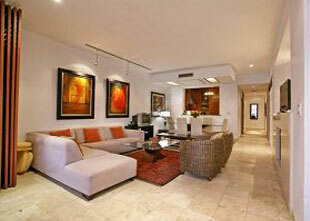 Exceptional Upmarket with spectacular Finishes. 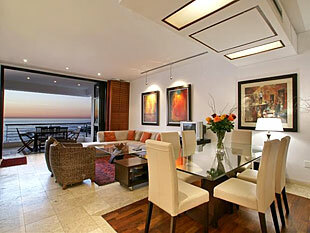 Come and feel at home in this modern and ultra-luxurious 3 Bedroom apartment.